Thanks to some innovative doctors and their stealth approach, we now have the tools and technology to treat many diseases and conditions through a tiny pinhole in the skin. No incisions, no stitches, no scars. Watch this exciting video and learn more about the value of minimally invasive, image-guided procedures. 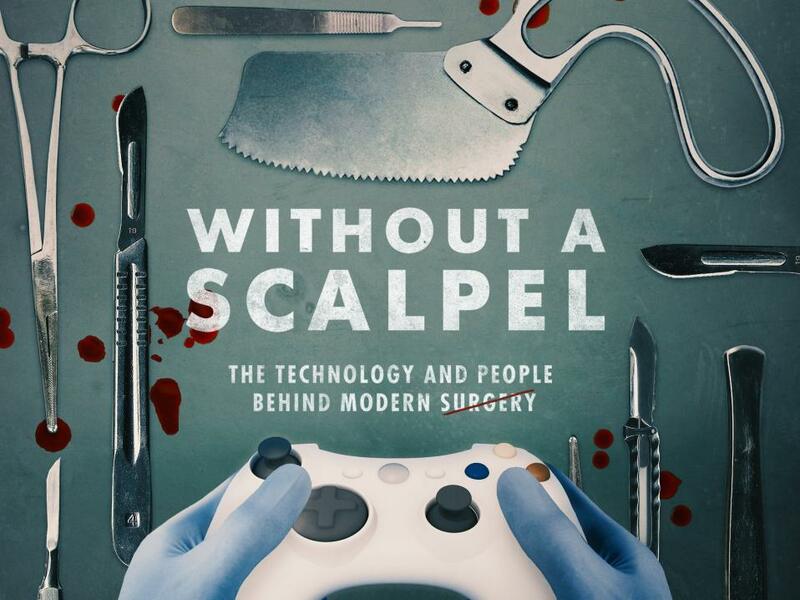 Without a Scalpel – The Secret World of Interventional Radiology from the Interventional Initiative on Vimeo.